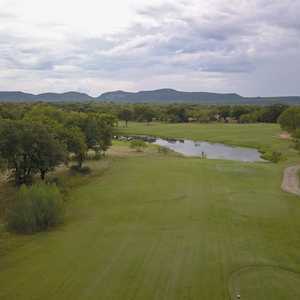 Llano River Golf Course has the wonderful distinction of being laid out along the scenic Llano River, with beautiful views and great golf. 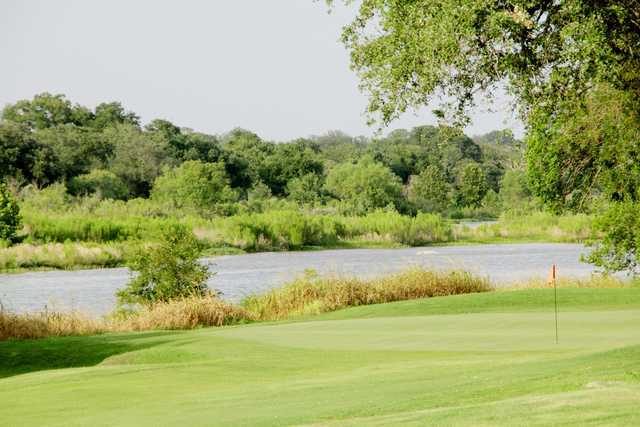 This course should be a must-play anytime you’re touring through the immediate area. 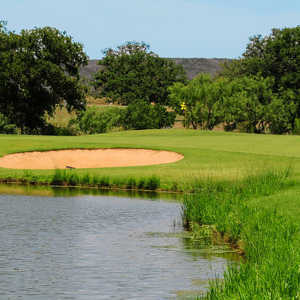 In addition to the scenery, the most memorable feature of this course is the tiny, postage-stamp-sized greens that require pinpoint accuracy and a solid short game for pars. 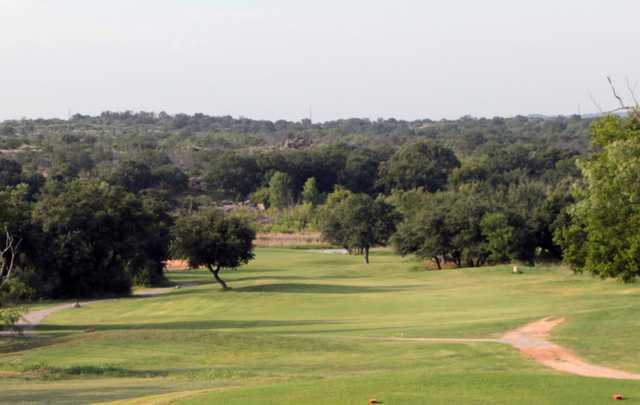 In fact, these well-manicured greens compare favorably to the tricky burial mound greens of Alpine and Marfa, and are surely some of the smallest targets in the state. 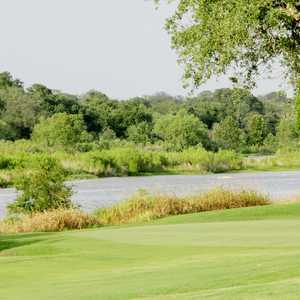 Mature trees line the fairways, and water hazards come into play on only three holes. 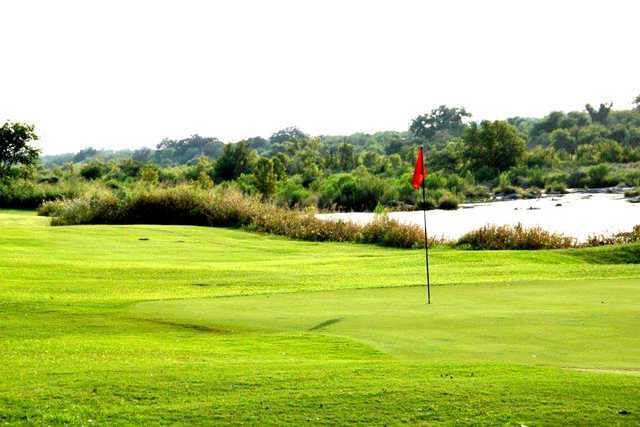 The best birdie opportunity is the short, par 5 13th hole, playing only 437 yards. 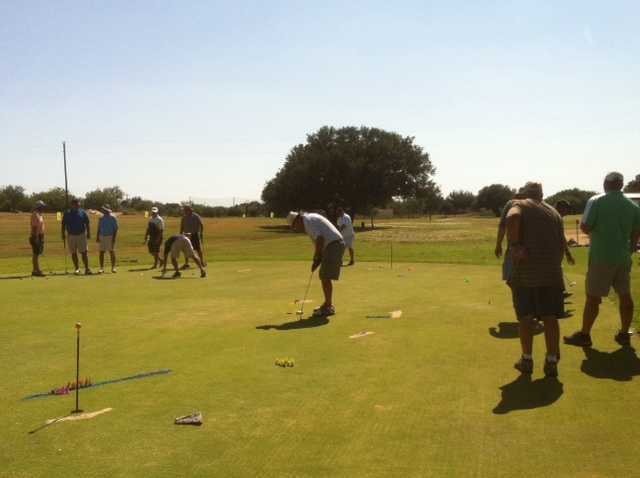 Good golfers can get there in two and give it a roll at an eagle putt. The ender is talked about as the signature, a difficult 502-yard par 5 with out-of-bounds along the left as well as behind the green. Getting there : In Llano turn left on the north side of the courthouse and head out to the course.